Hydrofarm’s Designer T5 System delivers performance, flexibility, and high lumen output in any growing environment. These daisy-chainable systems allow you to choose multiple hanging configurations to meet your garden’s design. 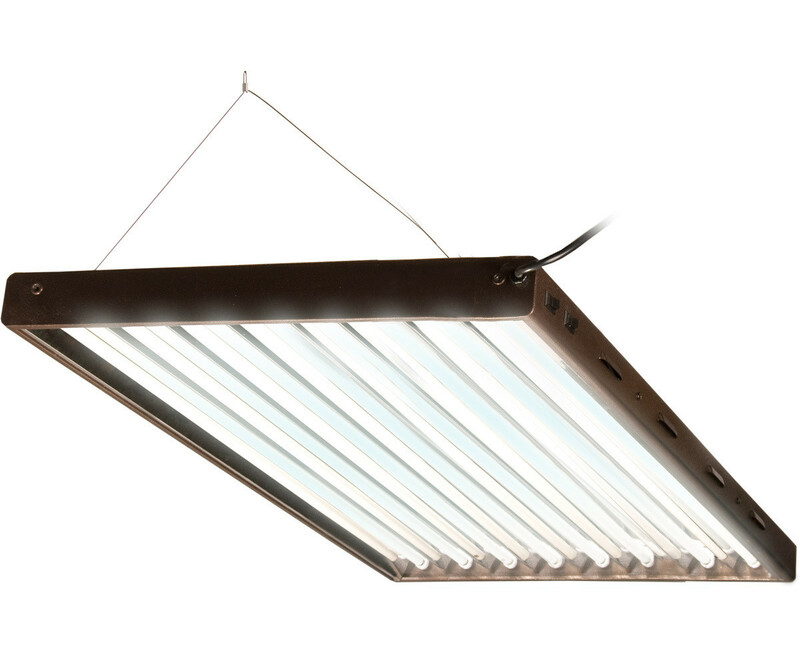 They combine German specular aluminum with energy-efficient/high-output T5 tunes and put out double the light energy of normal fluorescent systems.